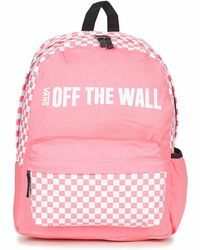 Always on the move? 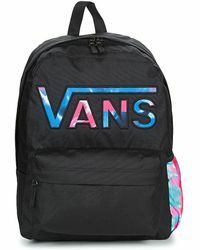 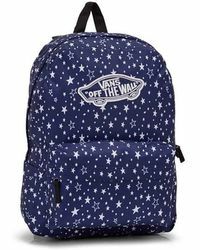 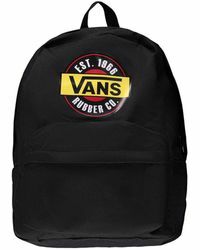 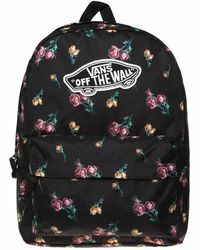 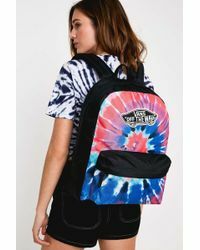 It’s probably a good time to get yourself a Vans Realm backpack. 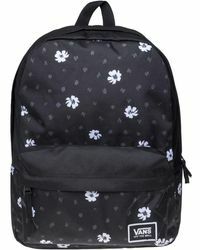 Designed to hold all your weekend essentials and more, this spacious bag comes with a front zip pocket and a spacious main compartment to keep your belongings organised, while the padded, adjustable shoulder straps mean it will never feel uncomfortable. 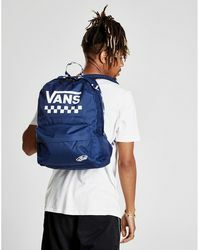 Finished with the label’s signature logo and available in a range of colours and prints, the Vans Realm is a fail-safe option for action-packed weekends.